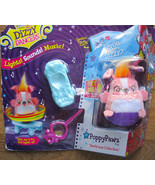 bonsb55shoppe's booth, featuring 1497 items, including Hasbro FurReal Friends Dizzy Dancers Rock'n Swirl Collection Poppy Pawz Pink. 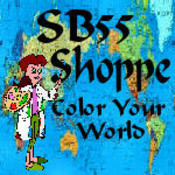 A notification has been sent to bonsb55shoppe about your wish to chat with them. If they are available, they should be around within 5-10 minutes. Showing 1 product in "Electronic, Battery & Wind-Up"